The recent Google statistics clearly state that nearly 84% of companies has already incorporated big data in their rulebook, or in the verge of doing so. 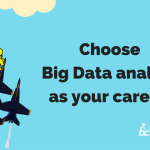 At Big Data is intermingled with Hadoop, therefore; you cannot afford to miss out the importance of Hadoop training, these days. 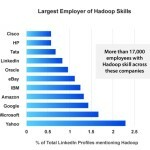 More and more people are now becoming Hadoop experts, which is making the competition stiff. 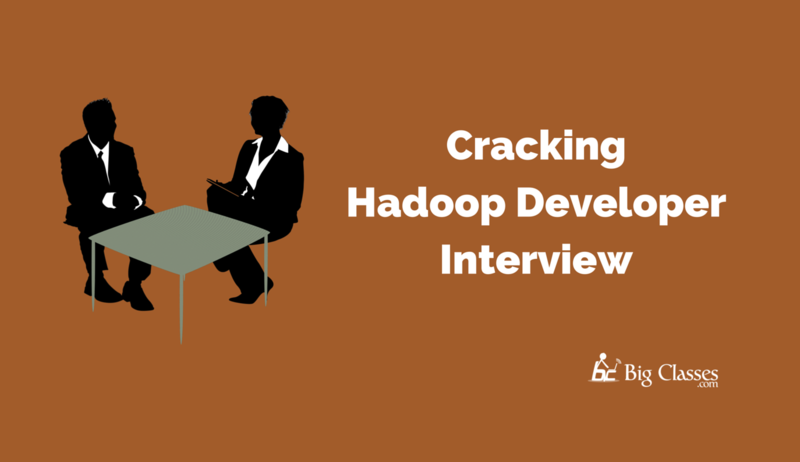 Depending on the ferocity and size of the competition, cracking such Hadoop interview is not going to be an easy task anymore. It requires loads of concerted and focused effort to work on. Moreover, it might work to procure help from an expert, ready to guide you through the entire procedure of cracking Hadoop interview. There are various types of job profiles, which are associated with Hadoop domain. Depending on the requirements and needs, the type of interviews will vary. However, even though the prime questions might vary, depending on the core subject matter, but some of the basic questions remain more or less similar. The interviewee generally asks these questions during the entry-level sessions, to newbies and experienced candidates. File systems, which are used for managing storage across various networking machines, are termed as distributed file systems. Hadoop is available with a java based system, termed as HDFS. HDFS helps in providing customers with a reliable and scalable form of data storage. Furthermore, it is designed to span around larger commodity server clusters. HDFS comprises of various similar results with the other forms of distributed file systems. However, the main difference lies in various respects. The main difference is the “write once but read multiple times” model. This said model helps in relaxing the present concurrent control requirements, which enable throughout accessibility and simplifying the data coherency. There are some other unique attributes, associated with HDFS. It is mostly better for locating processing logic, nearer the data, other than moving it to the application space. 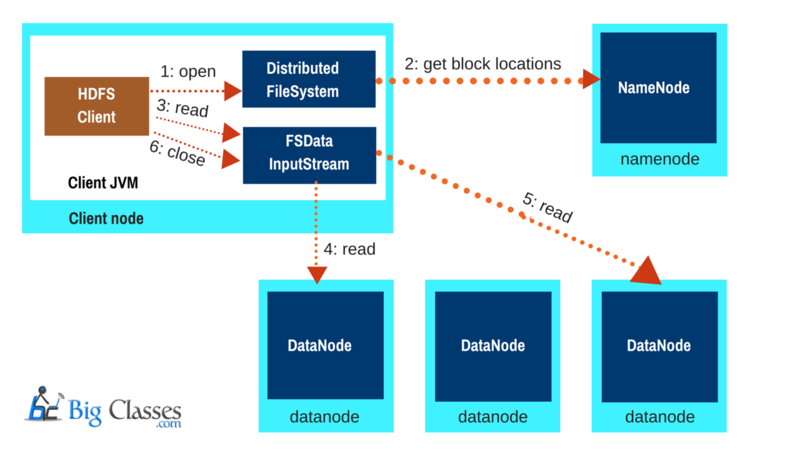 Data blocks are mainly distributed across some of the local drivers of machines in HDFS and in a cluster form. It can even work well with the map-reduce system as the present computation can be moved to data. HDFS further helps in running a cluster of machines. Moreover. it helps in offering redundancy with the help of replication protocol. Unless you are completely aware of the Hadoop framework, it becomes difficult to find any answer on Hadoop. It is mainly termed as open source framework, which is mostly written in Java. It is further devised by the current Apache software functions. The main aim of this framework is to write some software applications while processing vast data amounts. During most of the instances, these frameworks mainly work hand in hand with a large cluster of data. It helps in handling various computers under a single node. Furthermore, the Hadoop framework also helps in processing data in fault-tolerant and reliable manner. This basic form of the programming model is working on the map Reduce structure of Google. Hadoop further helps in offering you with computational capabilities and distributed storage. It was first used to fix scalable issues. During such instances, the rise of Map Reduce and GFS took place. Hadoop was designed for distributed and larger data processing services, which mainly address detailed files of a database. For some of the non-critical tasks, like working on daily reports or scanning the current historical data, Hadoop is mandatory for its use. Moreover, it helps in working on performance analytics, as well. In some of the other instances, there are organizations, which primarily rely on time-sensitive data management analysis. This is mainly termed as traditional database structure. Hadoop helps in analyzing some of the large and unstructured database, which is otherwise time-consuming. You can even analyze smaller datasets in near real-time basis, with the help of a traditional database. On the other hand, RDBMS can work perfectly, whenever the entity-relationship model or the ER model can follow the Codd’s 12 rule. It helps in growing the database schema. Here, the emphasis mainly lands on the referential integrity, strong consistency and abstraction from the chosen physical layer. You can even solve some of the complex queries, with SQL. 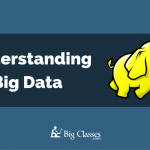 Moreover, Hadoop helps in working well with both structured and unstructured data. 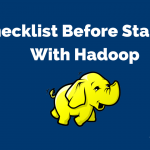 When you want to crack the Hadoop interview, you might have to face a question, associated with map reduce. 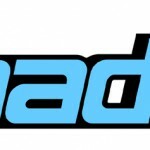 It has become an integral part of Hadoop sector. Therefore, get to learn everything possible associated with this sector, to know more about it. In general instances, Map Reduce is termed as a programming model. It can further be illustrated as associated implementation for processing and for generating the larger dataset. Here, the data works with distributed and parallel algorithm, on the cluster now. It is the job of map-reduce to split the data set into independent forms or chunks. On the other hand, the map task will further process these chunks in the perfect parallel manner on various nodes. The main work of map-reduce framework is to sort mapping outputs. The reducer here is used to produce the result, with the output’s help from the previous sections. The reading or writing operations in HDFS comprises of a single master, along with multiple slaves architecture. On the other hand, the namenode mainly works as master and data nodes are termed as slaves. The current metadata information is presented within Namenode, whereas; the actual data works with Datanodes. The users might ask HDFS client to go through the file. The client will further try to read it with namenode. Here, remote procedure calls or RPCs are used and client further moves the file to namenode. Other than the points mentioned above, the interviewer must be aware of the real meaning behind gateway nodes or edge nodes. These are some of the important points, which you must be aware of, before going for a round of interview. Reliable articles will provide you with valid information on apache Yarn, as well. 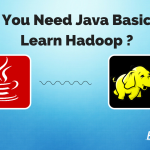 Previous: Do You Need Java Basics To Be A Part Of Hadoop Training?